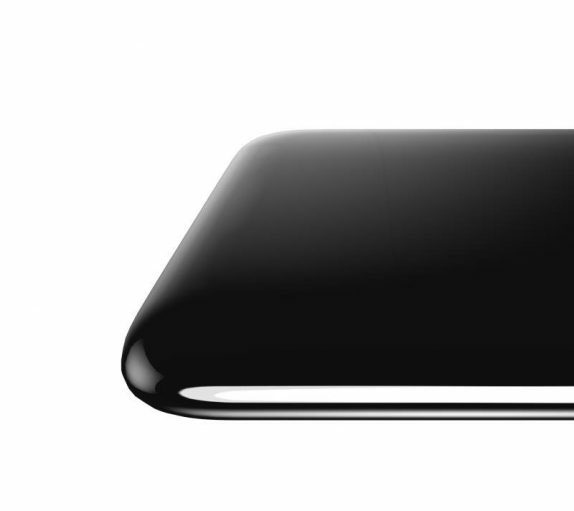 The leakster has revealed the partial images of the device showing the back and side view, leaving so much to the imagination, and speculations. According to the partial images posted on Twitter, this could be a true edge to edge screen phone, without any notches, bezels, or physical buttons for that matter. The back and front merger could be smooth without any metal frame or antenna bands. Since there might not be any physical buttons, the phone will feature gesture navigation and pressure-based integration. Ice Universe who posted the phone says that the “Waterdrop” is inspired by the cosmic detector in the novel “Three-body.” He further claims that the phone might pack a never-before design and is the first time in the history of mobile phones. We hope Vivo does reveal or talk more about the phone at the MWC 2019 event in February.